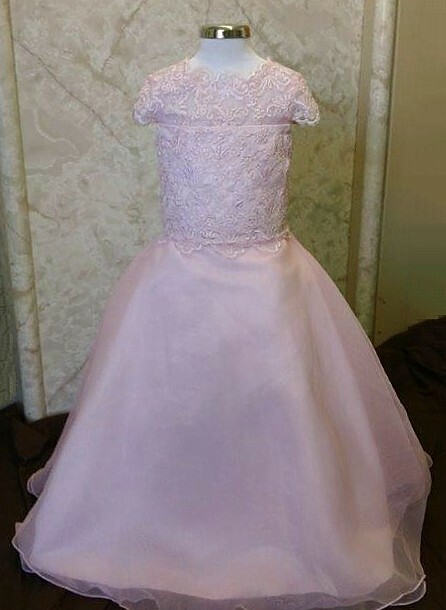 Ivory Lace Flower Girl Dresses. 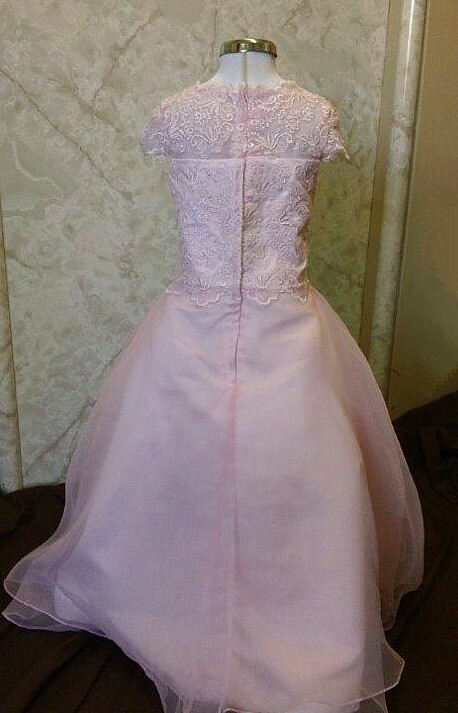 Most wedding couples are on a budget and are looking for cheap or discount flower girl dresses. Don't feel alone. 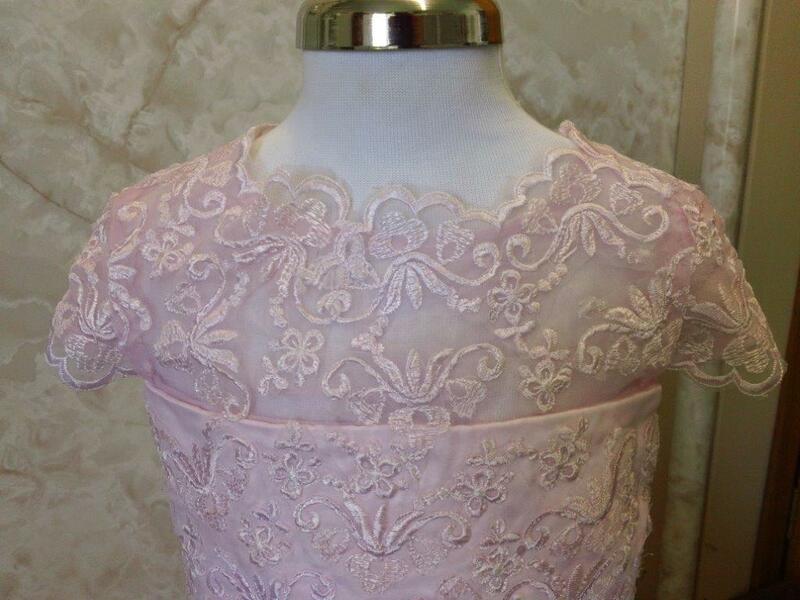 Jaks is your online catalog for your wedding party. 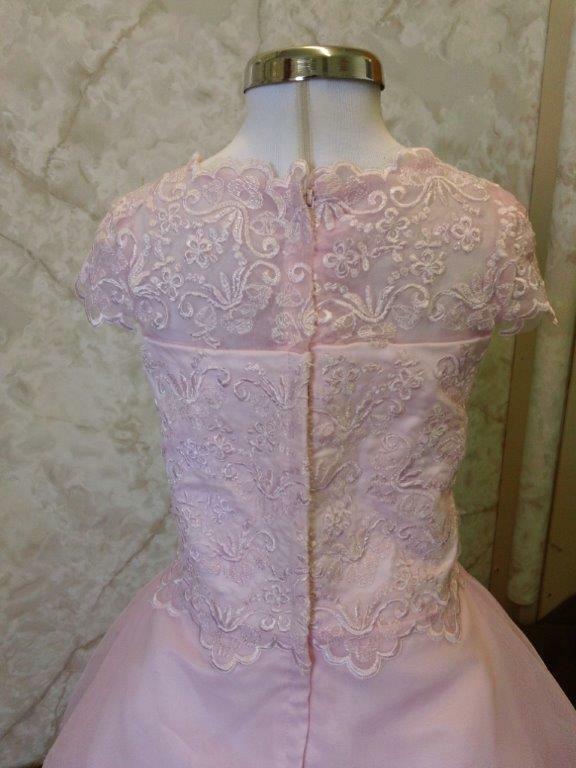 We offer quality dresses for a cheap price. 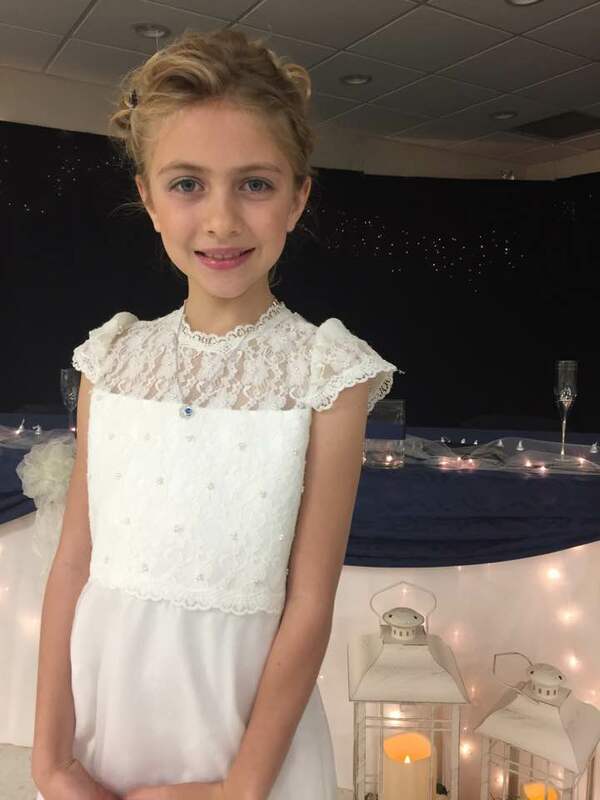 We carry lace Flower girl dresses, girls dresses, Bridesmaid gowns, pageant dress, communion dresses as well as ring bearer tuxedo, pageboys and communion suits. 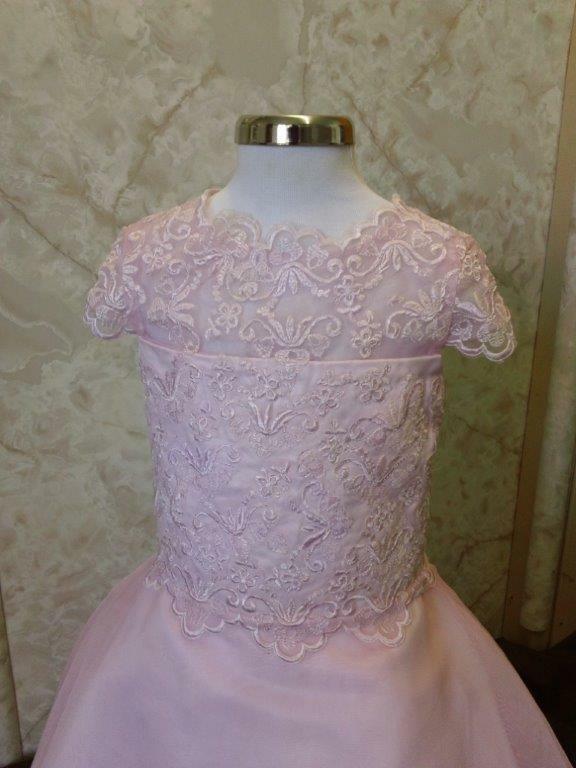 A beautiful old fashion lace overlay tops this extremely soft flower girl dress. 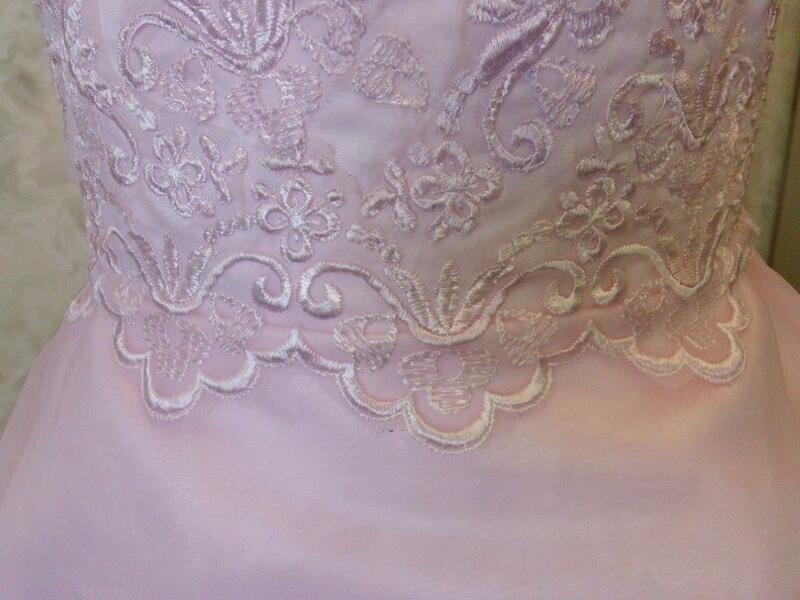 On this site you can create your own dress and choose from virtually limitless color options! Very pretty and LOVE her dress!! !